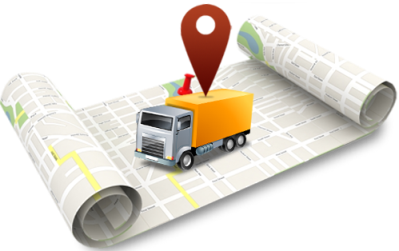 GPS tracking system is easy to use, mobile friendly, has an intuitive user interface and is designed to communicate with a wide variety of GPS devices (trackers), including smart phones and tablets. Our School Bus Trackers are specifically designed for schools to manage their fleet of buses effortlessly. It makes the administrative tasks smooth along with ensuring the safety of all the children on board. 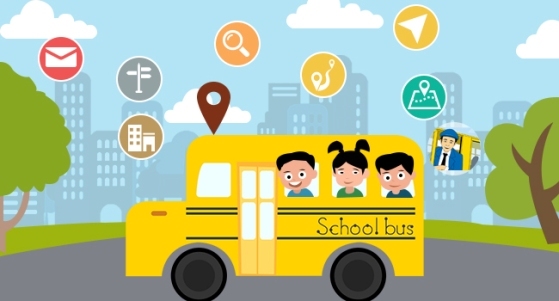 Schools can track the whereabouts of children by knowing the exact position of the fleet of buses. Personal Tracking is a system, where a person or a commodity can be tracked using devices that are integrated with Global positioning System (GPS).These devices can be carried in your pocket like a mobile phone or can be installed in your car to get the location on SMS or web based services provided by GPS. GPS servers are designed to communicate with a wide variety of GPS devices, so as to give you the flexibility to use any hardware you choose. There is a lot of confusion about GPS device models, some of them may look the same, but use other TCP/IP or UDP communication protocols. 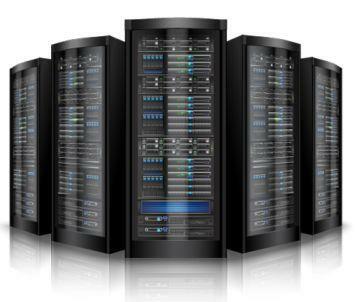 Our team creates customized servers with software that support your service, ensure physical and electronic security and update it once new updates are out. You can easily start working efficiently with the GPS tracking server in less than 24 hours, no technical skills are required for operations. Our team will prepare server with software for you, support your service, ensure physical and electronic security of it and update it once new updates are out. 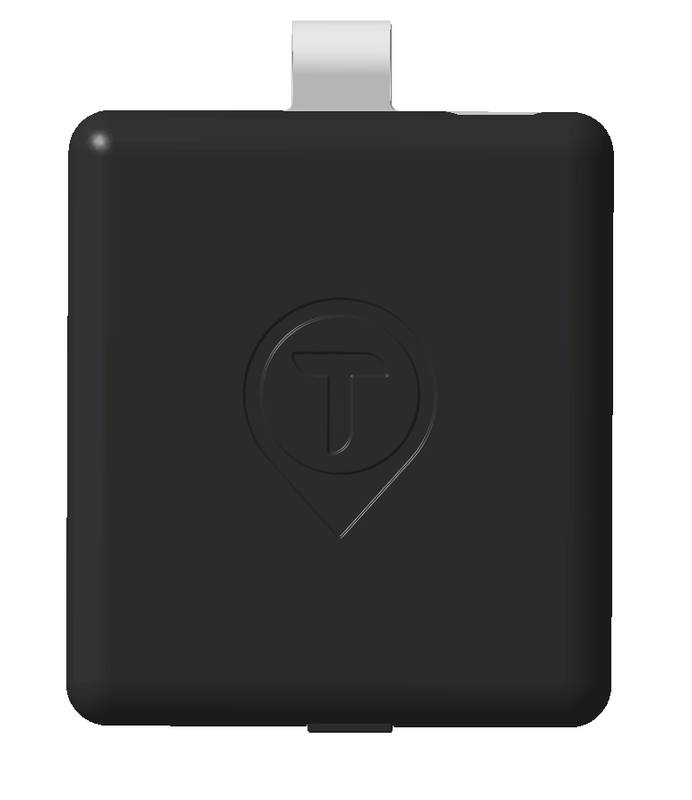 You will get ready to go GPS tracking server in less than 24 hours, no technical skills needed. Monthly cost of service depends on number of devices which will be connected to server, choose pricing plan according to your needs. How School Bus Tracking System works ? You can turn your school bus transport system into an efficient and smart system. Our features are completely customizable and you can choose exactly what you need. Take a look at the video to understand exactly how it works. Easier record keeping of the students entering and exiting the bus. Can be integrated with the school attendance system. How Personal Tracking System works ? Ideal for School going children, elderly people, patients with dementia, Alzheimer’s or any related illness, pets and even while transporting your valuable stuff. How Employee Transport System works ? With a secure tracking and transportation system in place, organizations can make the transportation of their employees hassle free and safe. Vehicle management with vehicle types and seating capacity. How Transport Management System works ? With features like engine auto lock, over speeding alerts and many more, you can accurately find out the locations of your vehicles and turn off the ignition if you notice any misuse.